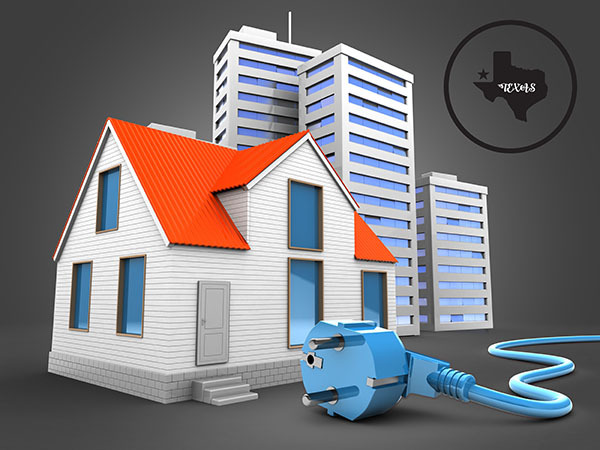 One of the best things about living in Texas is the power to choose your electric company in Texas. What does this mean for you? Better rates, better service and more options to pay your Texas electric bill when it is most convenient for YOU, not the Texas electric company. Whether you live in Dallas, Fort Worth, Waco, Houston or other deregulated market, Energy Brokers of America can save you money! Customize your plan by choosing your contract length! We offer 6, 12, 24, and 36 month terms for each of our products!